Johannesburg has been purchased by La Table Ronde. The French publishers of Midwinter , La Table Ronde have also purchased rights to Johannesburg. Once again the text will be translated by Edith Soonkindt. Translation rights for Midwinter have been purchased by Istanbul based publishing house, Marti Yayinlari. Translation rights for Midwinter have been purchased by La Table Ronde. The novel, translated by Edith Soonkindt, will be released in France in early 2018. 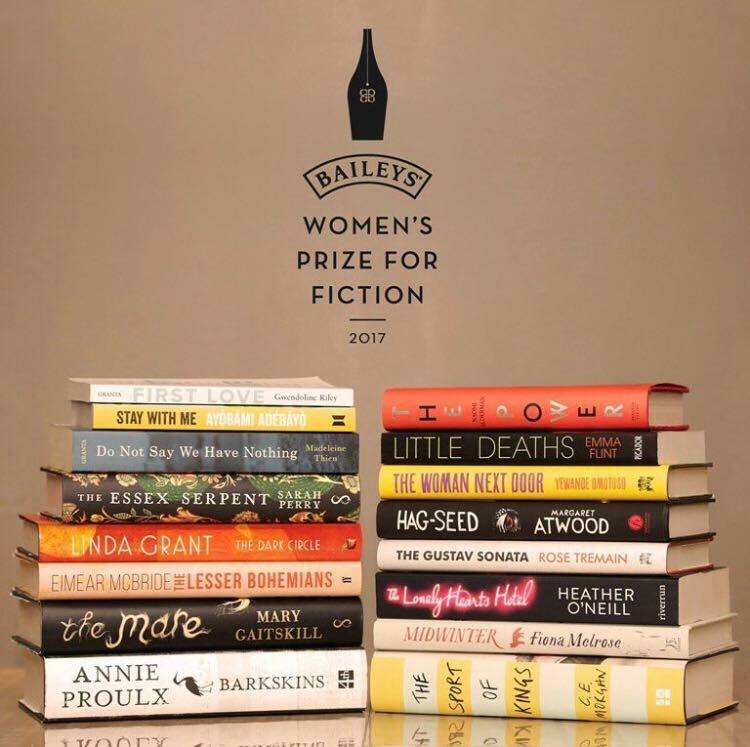 Midwinter has been chosen as one of three debits on the Bailey's Prize Longlist for 2017. The full list is here. Agent Jo Unwin has two debuts on this years list, the other being Emma Flint. Johannesburg, purchased by Corsair/ Little Brown UK. The book, described as "a searing hymn to an extraordinary city, and a devastating personal and political manifesto on love", seeks to emulate Virginia Woolf’s Mrs Dalloway, by following a polyphonic course across a single day in Johannesburg – the day Nelson Mandela’s death is announced. Please note that unless otherwise stated and/or attributed, Fiona Melrose asserts her right as the author of all content on this site. Content may not be used without prior permission. Please use contact form for rights and permissions. Author image © Taryn Millar.